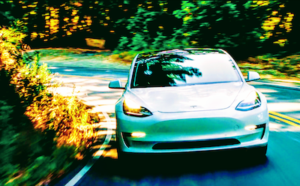 This article will focus on Tesla safety, and specifically the safety of the Tesla Model 3. This piece, however, takes a broader look of safety than previous articles. Here at CleanTechnica, we have written a lot about how EVs are safer and why. 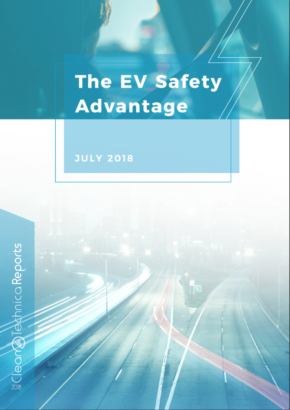 In fact, I encourage you to read the free report on electric vehicle safety advantages and disadvantages we’ve published. But there’s often more to cover on this topic, and more ways to integrate the various findings. We have heard a lot of good news in this area over the last year. 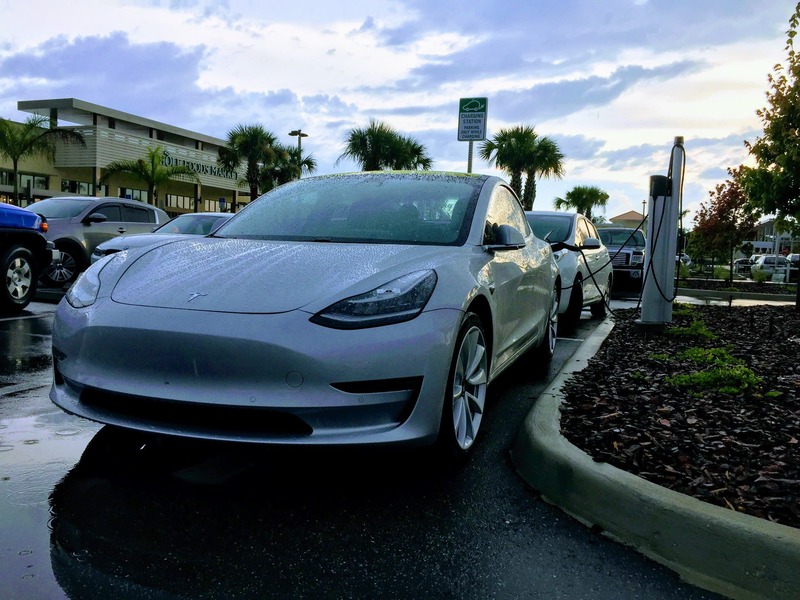 First, we heard that the Model 3 got a 5 star rating in every category and subcategory from the National Highway Traffic Safety Administration (NHTSA), beating many competing models. 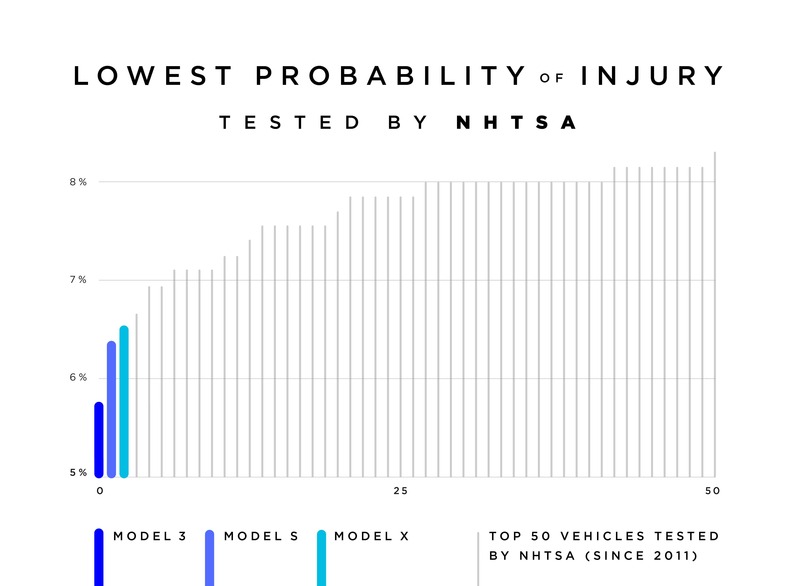 Later in the year, when the NHTSA released the detailed test results, Tesla announced that the Model 3 has the lowest chance of injury of any car ever tested by NHTSA! (The vehicles in the #2 and #3 positions were the Model S and Model X, respectively.) On the 3rd quarter Tesla earnings call, Madan Gopal, Tesla’s Principal Safety Engineer, noted that the Tesla Model 3 had the lowest probability of injury of any vehicle out of the 943 vehicles the NHTSA has tested since they updated their crash testing in 2011. But that isn’t all the good news. Although a Tesla catching fire is always news, there were 197,500 vehicle fires in the US during 2017, resulting in 400 deaths. As CNN has noted, Tesla claims gasoline powered cars are about 11 times more likely to catch fire than a Tesla! Whether you choose to buy Enhanced Autopilot or not, Tesla has a long list of active safety features to help you avoid getting in an accident. Edmunds.com published a report on autonomous vehicles in October 2017 and in it ranked automakers on active safety features. 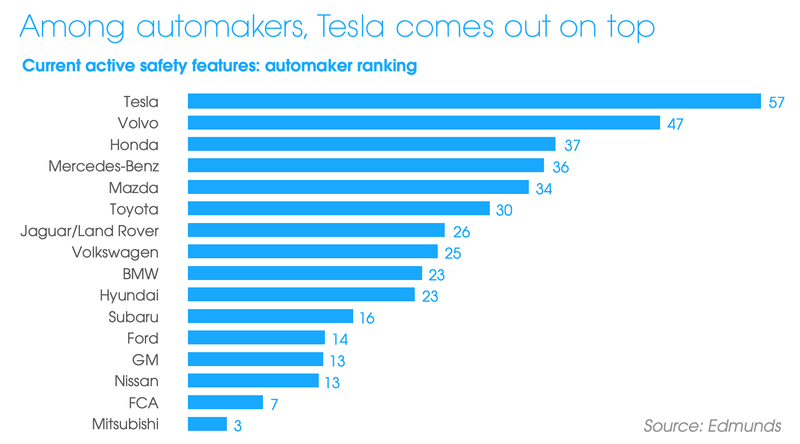 Tesla was the highest rated by a large margin. 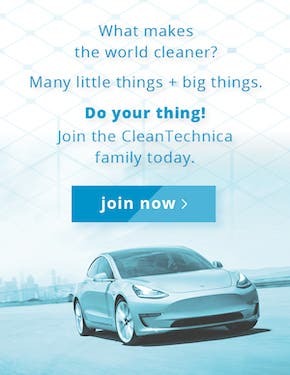 The best thing about Tesla’s active safety features is they are frequently updated (over the air, like your smartphone), so it is likely your car will get safer over time, without having to buy a new vehicle or even take it to service to get an update! So, what are the results of all this technology? In the latest Tesla Vehicle Safety Report, Tesla reported that the average vehicle was 3.6 times more likely to be in an accident (per mile driven overall) than a Tesla and 6.7 times more likely than a Tesla with Autopilot engaged. 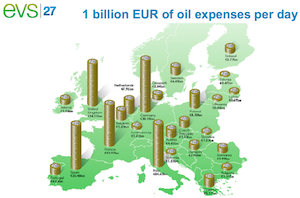 We recently published an article that details how gas (and diesel) cars cause premature death. Not just by the accidents that unfortunately all cars are susceptible to, but from their emissions. The sad thing is that when someone suffers from a heart attack or stroke, that might have been partially caused by vehicle emissions. We all assume it was the cheeseburgers the individual was eating, and I’m not saying the cheeseburgers aren’t also a contributing factor, but almost nobody blames the millions of cars in the area. If someone suffers from lung cancer, most blame smoking. If someone has other respiratory illnesses, we just assume they were born with them. In truth, some of these problems and premature deaths are attributable to the gas and diesel cars driving around the area. Burning fuel at an electrical utility, we can burn it more efficiently than it is burned in many cars. Cars emit few pollutants when new, but over time, the emission controls degrade, and in some states, there are no tests to ensure the cars are still burning gas relatively cleanly. The emissions from the generating plant could be many miles from the population center. This should help minimize the effects. Over time, our grid is getting cleaner as more solar, wind, and natural gas replace coal as the primary source of electricity generation. In addition, there are greenhouse gases. I’m certainly not an expert in this area, but there are many articles on this site and others that can inform your decisions. Everyone pretty much agrees that it is better to emit less carbon than more, although people have differing views on how important this is to the future of humanity. Tesla makes their cars in a way to minimize carbon, and since it is the leader in vehicle efficiency, it is better than even other EVs — even when operating on a dirty grid. 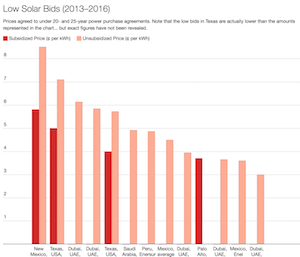 If this is an important issue to you, you may be able to ensure you charge with carbon-free power by either buying your own equipment or making a deal with your utility. In the same Q2 earnings call mentioned earlier, Elon Musk discussed pedestrian safety for a moment. The only gas cars that have an empty front compartment are mid-engine and rear-engine cars, which are very rare. On the other hand, electric and hybrid cars in EV mode can be so quiet that it presents increased risk of surprising pedestrians not paying attention. Because of this, the NHTSA has issued a rule that all “quiet cars” must issue alert sounds when going less than 30 km/h. (Who said the US doesn’t use the metric system?) My 2012 Nissan Leaf had this from the beginning and it did seem to help. This section is more my personal opinion than research backed up with data. We know that heavier cars do more damage to people and property during an accident. We know batteries are heavy today, but that Tesla vehicles use advanced materials and technology to reduce their weight. Even though they attempt to reduce the weight of their vehicles, they still end up weighing a little more than a competitive gas car. So far, that is bad for the people that are hit by a Tesla. But hold on. Where it gets better is if you compare the Tesla to a car that people who are concerned about safety typically buy. Most people I speak to who are buying a car and mention safety are buying a large SUV or truck that is both very heavy and sits very high to the ground — both characteristics tend to increase the damage inflicted on the cars they hit. Every time that I have been hit (or my family has been hit) by a truck (even at a low speed), I’ve been surprised at the damage the truck inflicts on the small or medium-sized car (these are non-Tesla cars). So, my long and admittedly tortured logic here is that if the person drives an SUV or truck just for safety reasons and then logically moves to a Tesla to increase safety for themselves, they also increase the safety of others who they might hit — due to lower weight and lower height of the Tesla Model 3. In addition, the car’s large crumple zones, better absorbing the force of impact, should have positive effects for people in all vehicles involved, not just the passenger of the Tesla. All energy of the moving cars must be absorbed by something in the accident. Any force absorbed by the crumple zone doesn’t need to be absorbed by any of the people in the vehicles. I think Tesla gets a fair amount of recognition for its outstanding crash tests and active safety systems, but I think it could do more to emphasize the benefits to society of Tesla vehicles’ low emissions and designs that go beyond protecting passengers to protecting pedestrians and other vehicles in an accident. 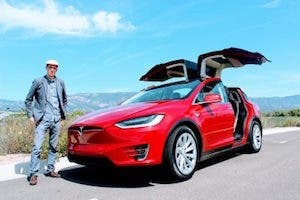 If this article on safety helps you to decide to order a Tesla, take advantage of my Tesla referral link to get up to 9 months of free Supercharging (6 months if you have test driven a car with Tesla) on a Model S, Model X, or Model 3. Here’s the code: https://ts.la/paul92237. Hurry, because the program is ending on February 1st!